Have you ever seen that Monty Python sketch where the little old ladies are beating everyone up? They look so sweet and innocent, but they are the biggest bullies. 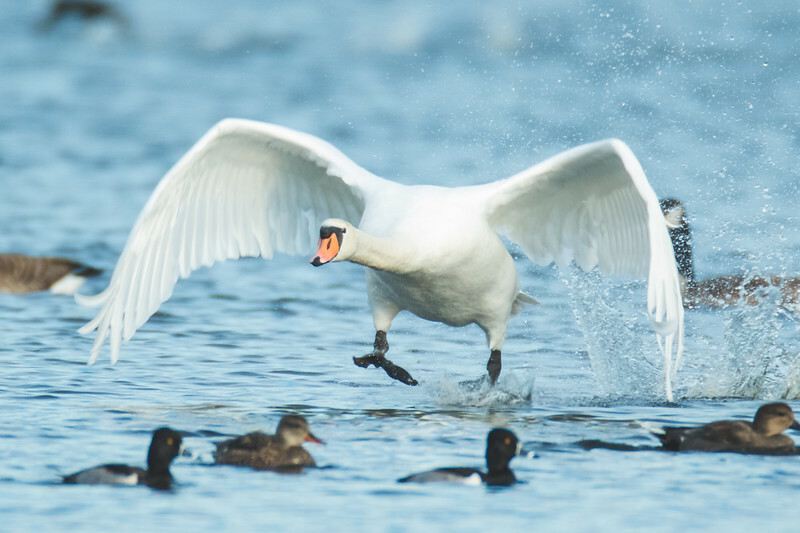 That is how I feel about the Mute Swans at the Celery Bog. They look so sweet and innocent gliding around the water. Then they rare up and take off after something menacingly. The beautiful appearance can lure you in, but I would never get close to them. In my biking days I was chased by too many geese to let something twice as big come after me. The five mute swans of the bog really do rule the water though. You can’t make a trip out there and not notice them as they patrol their territory. In my hometown of LaPorte, Indiana they have an interesting debate going on. They have mute swans that they don’t want on Clear Lake. They are going out and killing them to take the population down. There are two sides to every debate, but this is an interesting one. They are not native here, and they do cause problems, but so do many other birds. As the climate changes we are seeing more and more birds in Indiana that never used to come here. 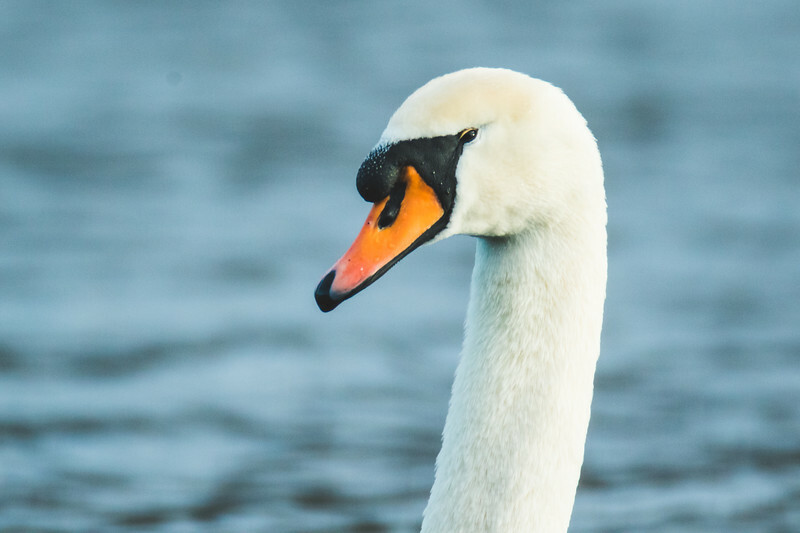 Why are the mute swans singled out? They are a beautiful bird, but I guess that distinct look can work to their disadvantage.